As Indian mobile market is fastest growing mobile market in the world and most of people in India looks for budgeted smartphone. So for those who are thinking to buy a budgeted smartphone with awesome features, here are the budgeted smartphone launching soon in India. 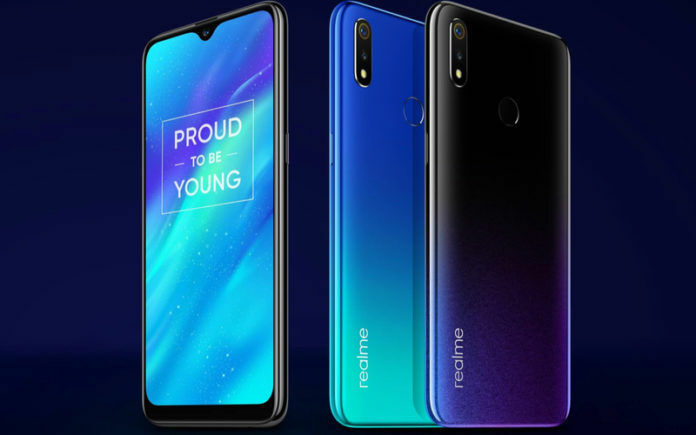 Chinese smartphone manufacturers Oppo’s sub-brand Realme is all set to launch their upcoming smartphone Realme 3 Pro, here company aimed to compete with recently launched Redmi Note 7 Pro. As Realme CEO Madhav Sheth has tweeting the camera samples of their upcoming smartphone, which showcase the HDR capability of the rear camera and comes with night mode. According to current leaks, the smartphone will be powered by Snapdragon 710 Soc with support of VOOC 3.0 fast charging capability and comes with Sony IMX519 camera that is currently being used in OnePlus 6T. It will comes in two storage variant, 4GB RAM + 32GB storage and 6GB RAM + 64GB storage. Chinese smartphone manufacturer Xiaomi has announced that they are launching another smartphone of Redmi Y series, that will sport a 32MP selfie camera and will be launch on 24th April. Also Read: This AI process may track neurons faster than Humans. Company has already tweeted it’s upcoming smartphone teaser which claims that the smartphone will have a better design, bigger battery and brighter display. It is also expected that the phone will feature dual rear camera setup of 12+12MP sensor. Another smartphone of Samsung’s M series, is also looks like to launch soon, but for now company hasn’t revealed any specs and details about the smartphone, but the smartphone has been spotted on the Wi-Fi alliance database by GSMArena. According to the reports, the smartphone will feature a super AMOLED display and in-house octa core processor expected Exynos 7904 or higher which will be [aired with 5,000 mAh battery and is expected that the smartphone will feature Quad camera setup.